Juicy peach, tart green apple, with slices of fresh pineapple. 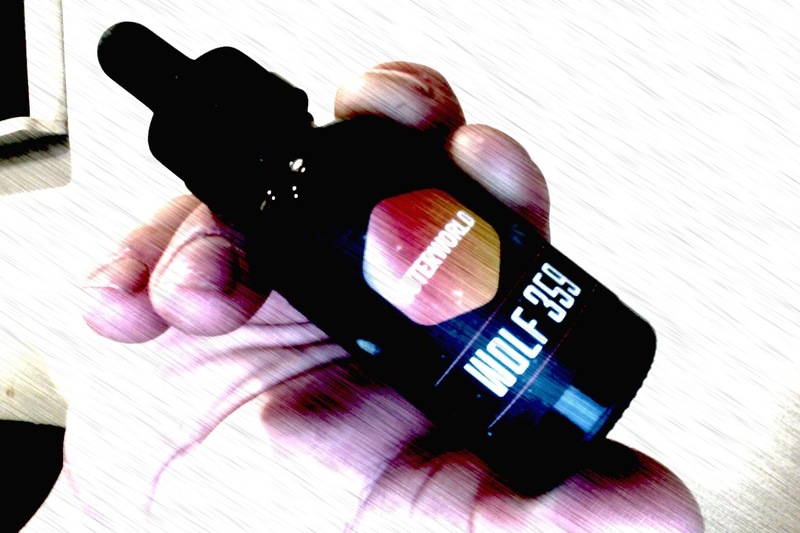 I bought the wolf 359 without actually looking at the flavours to it and basically just going for a lucky dip.... and HOLY SHIET is it good! will be my back up "go to" flavour for ever!